Should coconuts be off the menu? Are there valid reasons to avoid coconut oil, meat, milk or water? My clients occasionally do see problems with coconuts (and I do too). Sometimes it’s the oil and sometimes issues occur with the meat or milk. Coconuts can offer wonderful health benefits, both internally and externally, but like all things, they may not be right for YOU. Check out these questions and try going coconut-free for a few weeks before consuming again. Watch for effects in any area. 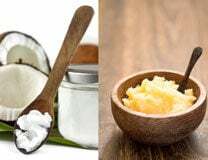 Self-experimentation is one of the cornerstones of the Paleo lifestyle, and here are 6 reasons to try a coconut-free experiment. Should you avoid coconut oil if you’re underweight? Coconut oil has a solid reputation for weight loss. This comes from two areas – the thermogenic effects of MCT’s (Medium Chain Triglycerides) that promote fat burning and metabolic increase, and the hunger satisfaction that fat provides, helping us want to eat less. 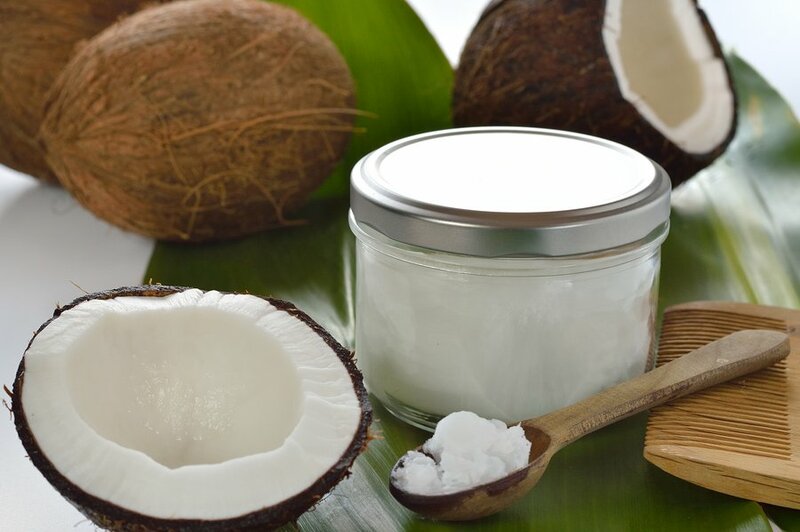 If you are underweight, coconut oil may be the wrong fat for you. If the thermogenic effects burn body fat and “rev up” metabolism, that’s all wrong for you. Advice is often given to eat more coconut oil if you’re hungry or need to maintain your weight, but I think ghee, lard and extra carbs will do a better job. All quality fats will help fill you up and cut hunger cravings, not just coconut oil. But undereating, especially of carbs, can be a problem for many in the Paleo world. (See my article on this). Should you avoid coconut oil if you’re hyper? If you struggle with anxiety, insomnia and incessant mental chatter, coconut oil might make you more hyper. It’s not true for everyone though, as most people are greatly soothed with more fat in their diet. But if those “revving up” and “fast energy” qualities of coconut oil rev YOU up, your anxiety and hyperness can get worse. It’s true for me, but then I’m a pretty odd physiology. That’s why I’ve been at this since 1972! Again, an elimination challenge is the way to find out what’s true for you. Should you avoid coconut oil, milk or flour if you have Herpes or Shingles? Coconuts are drupes, and the coconut is the largest seed in the world. 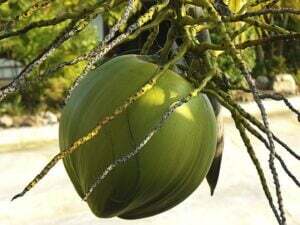 Like all nuts and seeds, coconut has protein, fat and carbohydrates. Coconut oil only contains fat. The problem with Herpes and Shingles is the protein Arginine, found in abundance in nuts, gelatin and chocolate. As many of us sufferers know, Lysine (on an empty stomach) helps prevent or manage with these viral outbreaks, but Arginine and Lysine counteract each other. Too much Arginine, and you may have an outbreak. 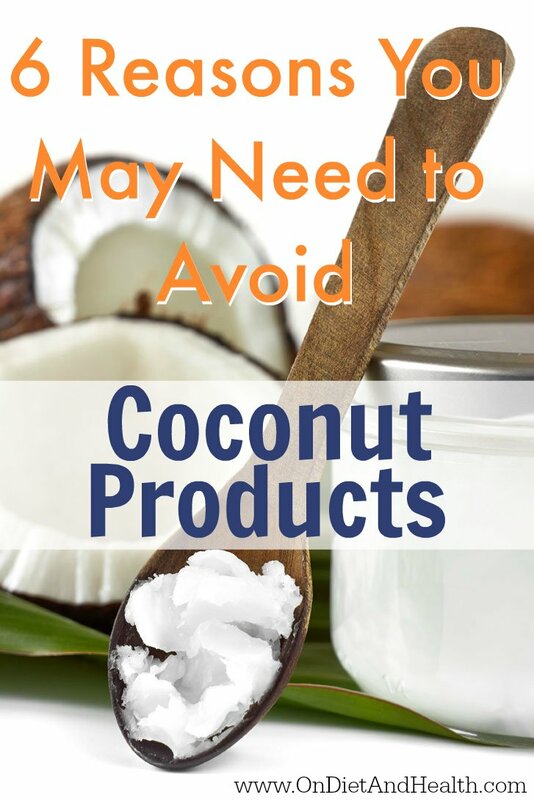 If you have a tendency to Herpes outbreaks, be aware that any coconut product (except the pure fat) may bring them on. Lauric Acid in coconut oil is helpful as an anti-viral, so as long as it’s tolerated, it will help fight the viruses. Coconut milk, coconut manna concentrate and coconut flour will all aggravate Herpes and Shingles. If you eat these high-protein foods and have herpes that are easily triggered, take a Lysine later on an empty stomach to help counter the Arginine. 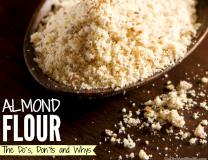 (Same advice I give to those eating almonds or almond flour). Could you have an allergy or intolerance to coconut? Like anything else, you can have an intolerance to coconut. Do an elimination and challenge to see what improves without coconut, and then what occurs after reintroduction. What about canned coconut milk? As said, you’ll have issues with Herpes or Shingles viruses with coconut milk and coconut butter. What else might be an issue? BPA is a chemical used to line cans, and canned coconut milk may have BPA lining. Natural Value on Amazon and Native Forest claim to be BPA free, as well as other random choices, but it’s impossible to know who’s telling the truth. There appears to be a small amount of fructose in coconut milk and meat, but perhaps not enough for those with FODMAP concerns to worry about. The data on this is not really clear…. If you’re highly FODMAP sensitive, notice if that daily can of coconut milk may be giving you gas. As far as the issues discussed here, the water is fine. However, it’s not clear whether pasteurized containers of naturally sweet coco water are good for your carbohydrate management…. 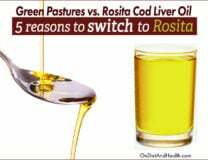 Remember that issues may be with the oil or with the meat, or maybe both, so experiment separately and see.